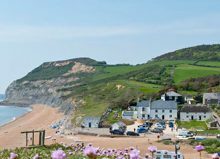 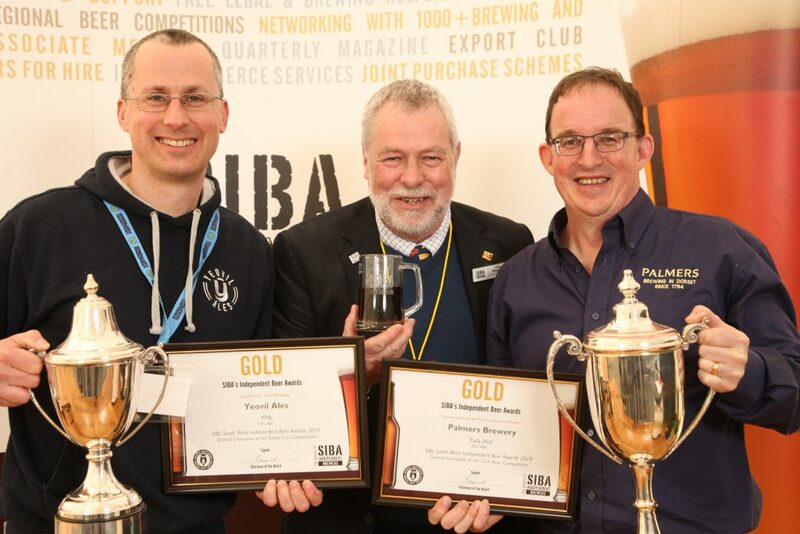 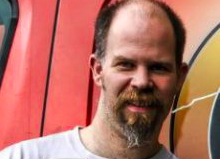 “Tally Ho” by Palmers Brewery and “YPA” by Yeovil Ales have taken home the two top spots in the SIBA South West Independent Beer Awards 2019. 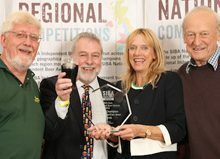 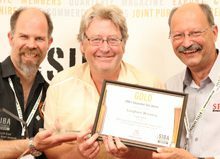 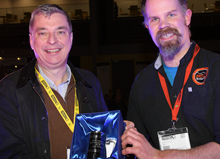 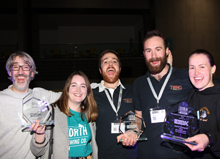 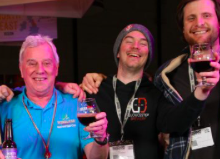 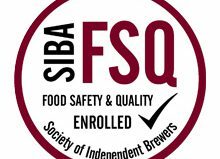 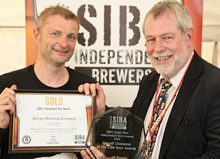 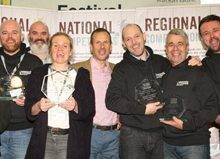 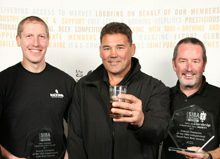 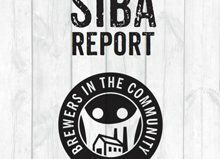 The awards took place prior to the famous Tuckers Maltings Beer Festival in Newton Abbot and are run by the Society of Independent Brewers (SIBA). 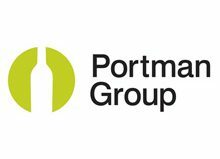 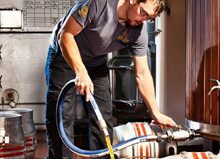 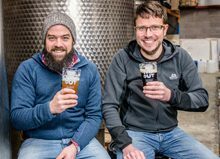 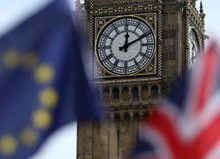 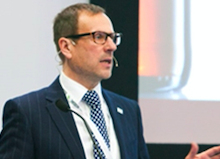 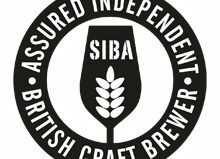 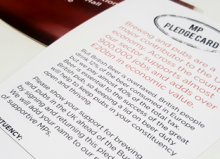 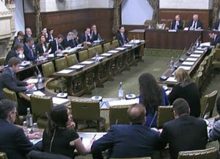 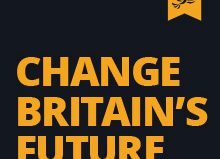 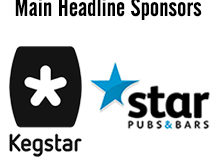 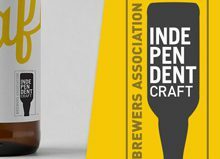 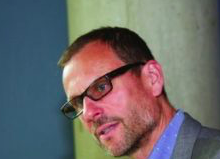 The trade association represents independent craft brewers across the UK, who are now brewing the broadest range of beer styles ever seen, to quench the thirst for independent craft beer from drinkers and pub-goers. 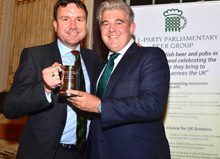 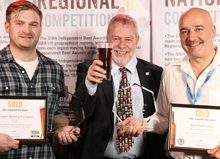 “Tally Ho” by Palmers Brewery was named overall Champion Cask beer at the competition and is described as strong, complex and full of deep distinctive flavours with a rich fruit cake flavour. 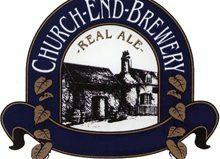 First brewed in the 1940s, this prize-winning dark strong old ale has a loyal following among real ale connoisseurs. 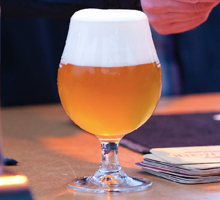 a smooth, fruity taste sensation. 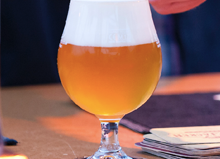 The notes of citrus fruit and sweeter peaches and apricots are provided by a well-crafted blend of pale malts and aromatic hops. 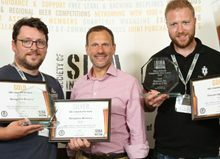 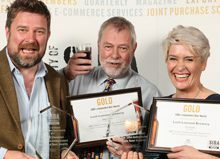 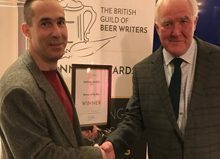 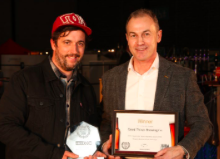 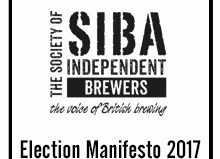 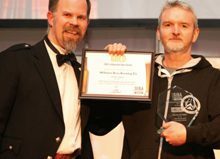 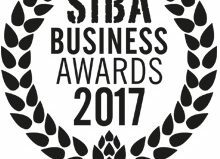 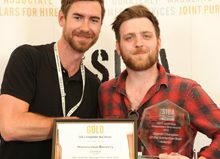 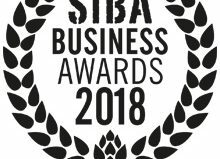 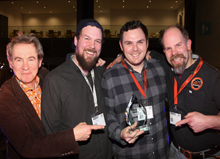 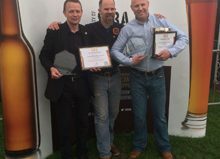 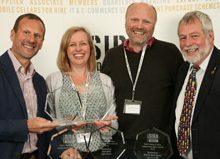 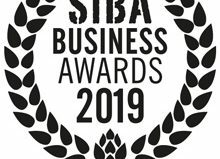 SIBA’s Independent Beer Awards took place prior to the opening of the Tuckers Maltings Beer festival, Newton Abbot, which continues today and tomorrow. 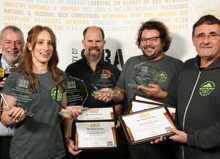 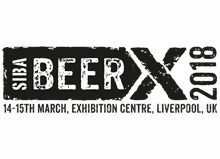 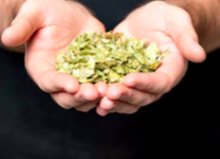 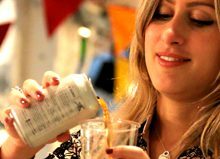 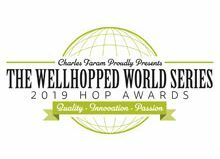 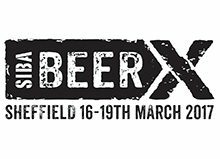 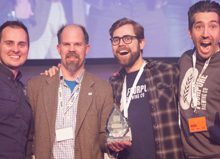 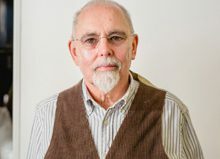 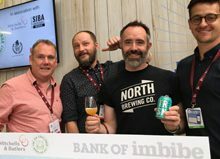 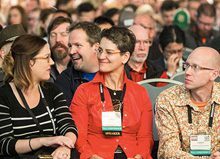 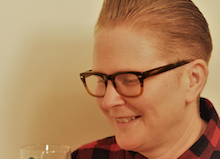 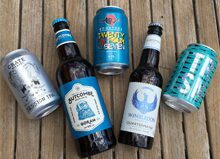 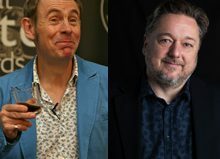 The beer categories were given a shakeup last year to include more categories for hoppy IPA’s and other now-popular beer styles, meaning the breadth of beer styles on show at the beer festival is broader than ever. 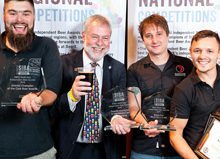 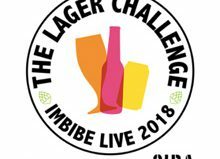 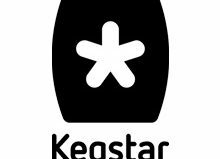 As well as cask beers the competition also judges the best bottled and canned beers from across the region, in a variety of style categories. 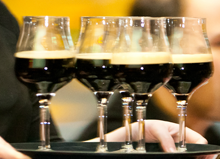 Bronze Hanlons Brewery Port Stout 4.